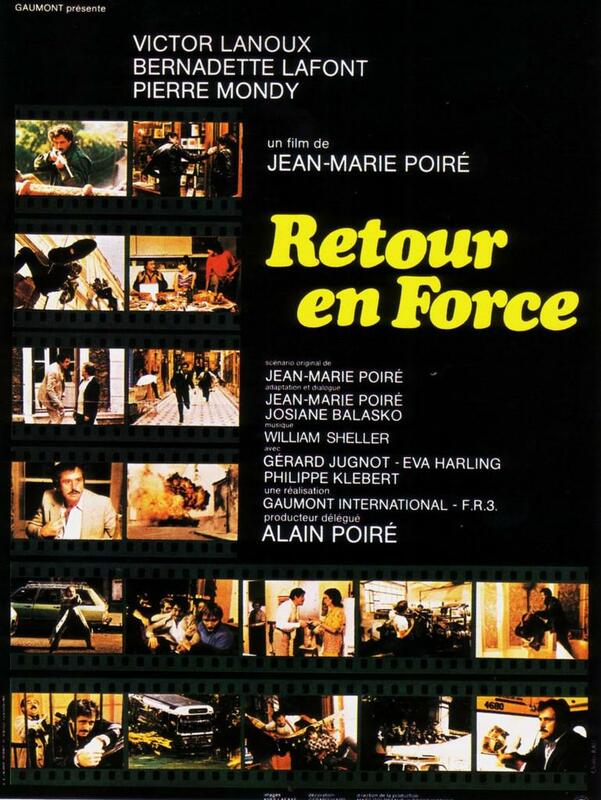 When Adrien (Victor Lanoux) gets out of the slammer and heads home to his wife and kids, everything goes wrong. First, his wife is living with a deadbeat bus driver, secondly, his kids need straightening out, and thirdly, his old buddies are trying to silence him for good. These associates do not intend to hand over his share of the heist that sent him to prison. Finally fed up with it all, Adrien plans to burglarize the home of the head honcho and confiscate his loot on his own. That caper is clever yet it does not exactly turn out as he expected.